During the NDC Dublin Hackathon you will be asked to use at least one of the NDC APIs and address at least one of the challenges around leisure or business travel. In parallel, you will be able to attend some of the workshops that will take place on-site and access to mentors that will guide you through the Hackathon. 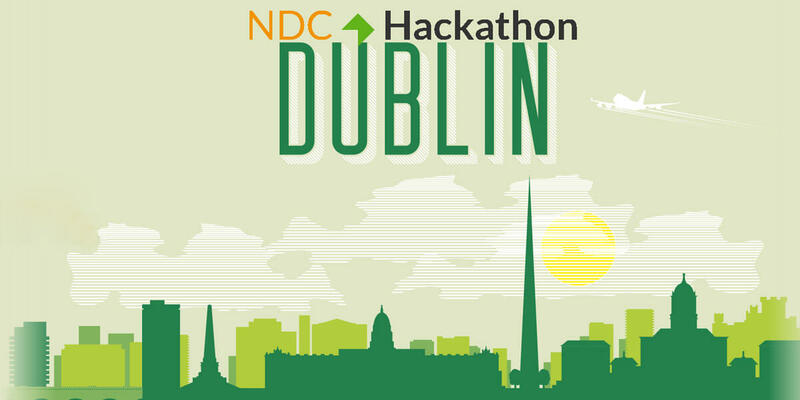 We are thrilled to organize a new edition of NDC Hackathons and looking forward to seeing exciting results in Dublin!